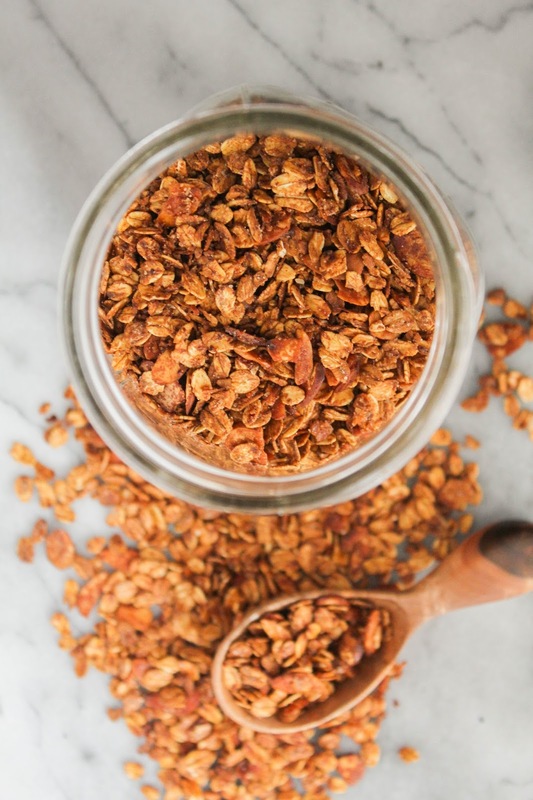 This simple homemade granola is sweet, crunchy, and most importantly, delicious! It's perfect sprinkled over yogurt or just eaten by the handful! One of my favorite weekday breakfasts is yogurt and granola. It's so simple to make, it's healthy, and most importantly, it's delicious. Some days I even throw fresh berries on top! Although the granola selection is huge at the grocery store, there's nothing better than making it yourself at home. It's crazy easy to make, it's customizable, and you know exactly what it's made with. This recipe is one of the most basics. 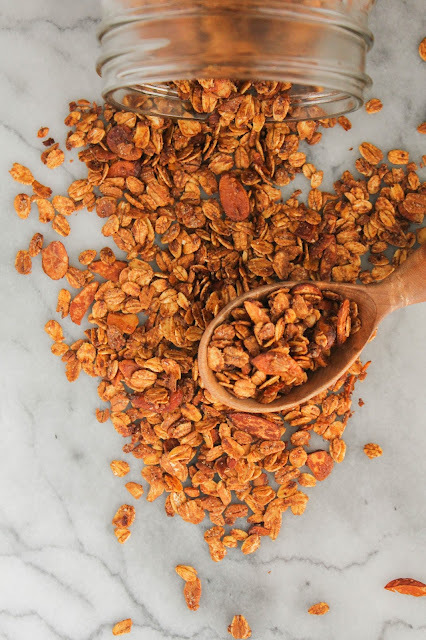 Just a simple vanilla almond granola. You can use any type of nuts you like, but almonds just happen to be my favorite. You can also add dried fruit to give it a bit more texture, but make sure if you decide to add some that you do it after baking! You never want to cook the dried fruit, just toss it onto the pan as soon as it comes out of the oven and stir it to combine. Although I love sprinkling this granola on my yogurt and ice cream, I also love eating it by the handful. It makes the perfect afternoon snack when you need a little pick-me-up! Are you ready to give this recipe a try? 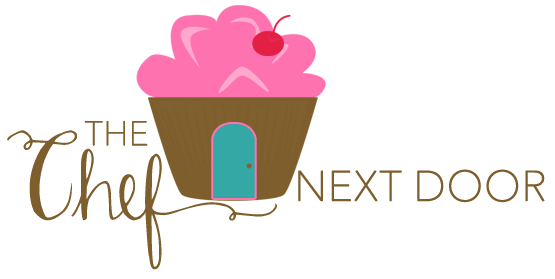 I promise you won't be disappointed! Preheat the oven to 350 degrees. Line a large, rimmed baking sheet with parchment paper or a silicone baking mat. In a large bowl, mix together the oats, almonds, cinnamon and salt. Over low heat, add the brown sugar, honey and oil to a small saucepan and stir until melted and the mixture is smooth. Remove from the heat and add the vanilla extract. Pour the mixture over the dry ingredients and stir until everything is evenly coated. Spread the mixture onto the prepared baking sheet in a single layer and bake for 20-25 minutes, or until golden brown. Be sure to stir halfway through the cooking time. Remove the granola from the oven and cool completely on the baking sheet. 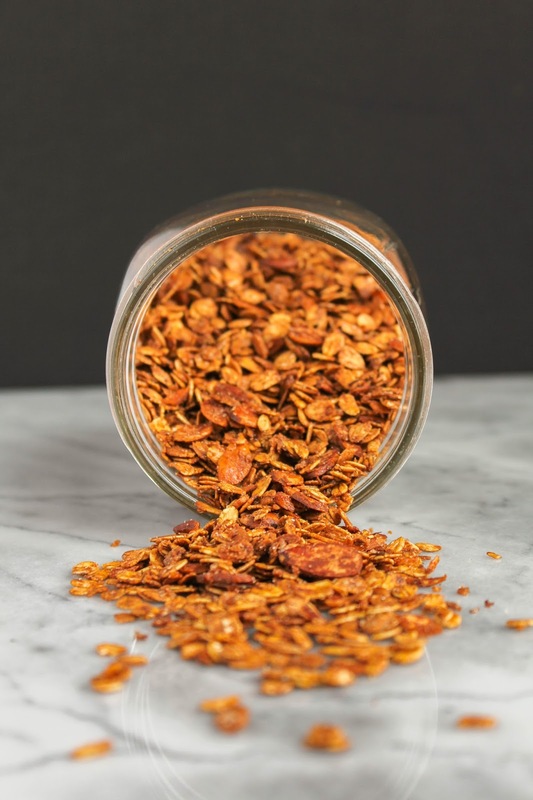 Store the granola in an airtight container for up to one month.